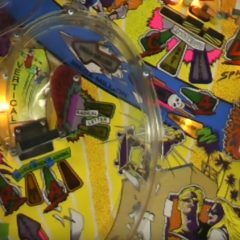 Let’s do some gnarly flips and cool tail slides and Mega Millions and snake runs with Radical! How could you dare wear headphones to block the sound of this game? It’s a regular day in Gotham City. The citizens are busy with their happy-go-lucky, humdrum lives. 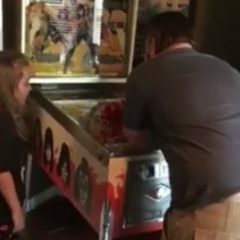 Suddenly, a pinball machine appears! 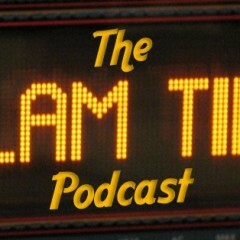 This thing of ours is back for another round of pinball talk. How did 50+ minutes pass by so quickly? I see three more disasters on the cell phone. 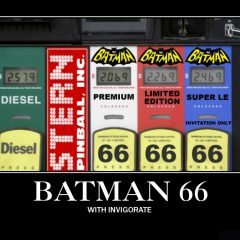 It’s the perfect pinball surprise! Welcome to the slippery slope. 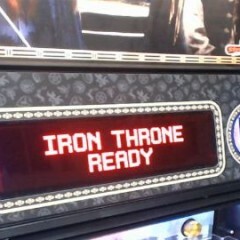 There is no such thing as owning only one pinball game. 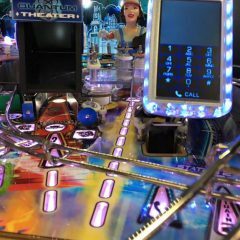 This charity continues to spread joy through pinball machines donated to Children’s Hospitals across the USA. Why is it that the last game of the night is where the best games can happen? 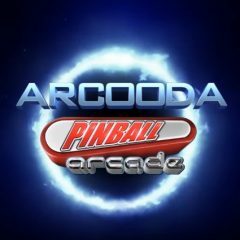 The first time I saw this, I read it as “Arcaada”. 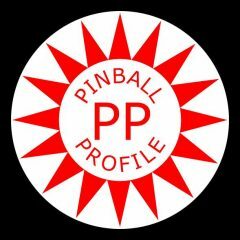 Jeff Teolis joins the podcast for general pinball banter. Will Ron get a week off?